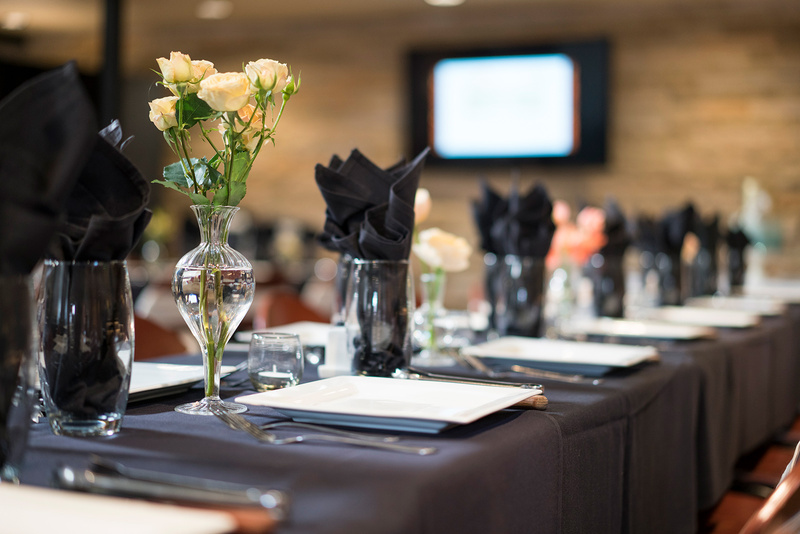 Skip the hassle of hosting a special event at your home – the cleaning, grocery shopping, cooking, and dishes – and celebrate at one of Minneapolis Northwest’s great private event rooms. From retirement parties and sports banquets to company dinners and rehearsal dinners, we have many options to fit any event! 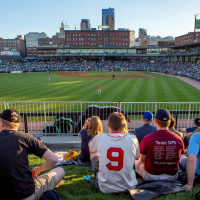 We’ve gathered some of our favorites for casual, upscale and kid-friendly events. But please be warned, it was extremely difficult to choose just a few, so don’t let our recommendations limit your possibilities! OMNI Brewing Co. has a phenomenal private event space called The Barrel Room, which is separated from the restaurant by a rustic, sliding barn door. 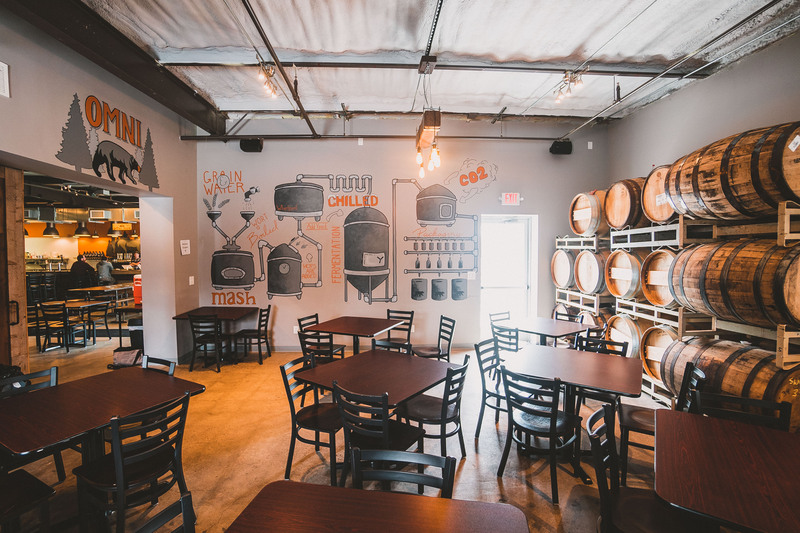 Even with barrels lining the walls, the room comfortably accommodates 40 people, and groups also have the option to spill out into the taproom if more space is needed. A new mural painted by Jairid Rossow illustrates the brewing process and adds extra flare to the room. Feel free to bring any food or non-alcoholic items you would like to celebrate your event. Need a screen for a presentation or slide show? Use the private television for all your Audio/Visual needs. Reserving The Barrel Room requires a deposit and a beer minimum, which is easy for groups to reach with OMNI’s amazing variety of pale ales, stouts, porters and lagers. We highly recommend the Lake Day ale, which is a crowd favorite. WhirlyBall is another hidden gem in the Minneapolis Northwest area. 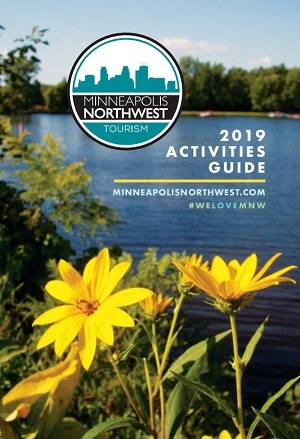 Located in the heart of Maple Grove, it features two WhirlyBall courts (an extremely fun "sport" that combines basketball, hockey, lacrosse, and bumper-cars), the largest laser tag course in Minnesota and, best of all, four private event rooms. We’ve recommended this property to many groups and the great food and fun activities always exceed expectations. 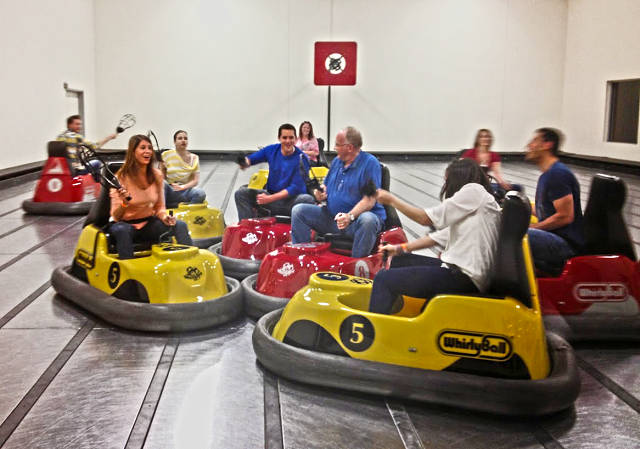 Event packages combine WhirlyBall court time, a private party/meeting space, and food and drink. Event packages are priced per person (dependent upon menu selection) and include one hour of WhirlyBall for every 10 people (minimum of 10 people). Granite City’s location in the Arbor Lakes Shopping and Dining District and right off the highway make it a prime spot for hosting group events. The private event space seats up to 140 and can be split in half for smaller groups. 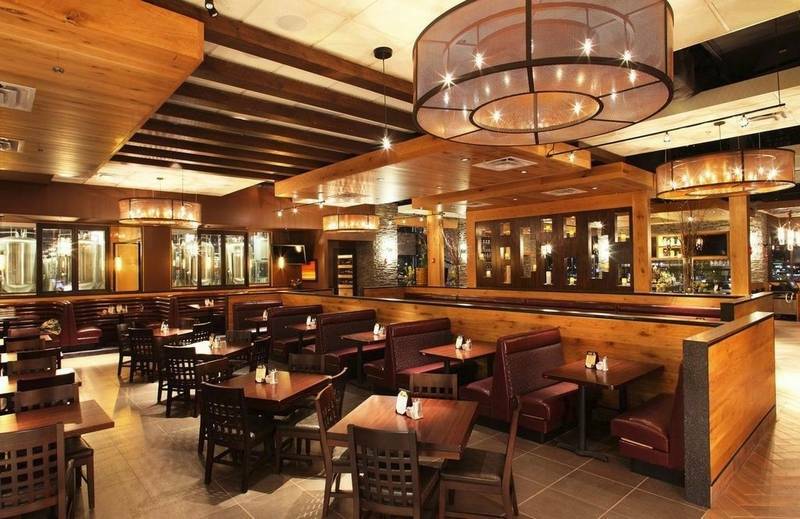 This brew pub is a perfect choice for small reunions, rehearsal dinners, or birthday celebrations for adults. Granite City is also famous for its brunch, so keep this option in mind for Mother’s Day and Easter gatherings. And you can’t beat the food! Our recommendation, if you order fries or anything good for dipping, order the seasoned sour cream. 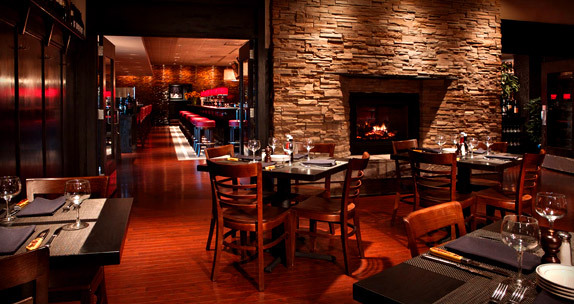 Redstone American Grill describes itself as “rugged, yet romantic” and we couldn’t agree more. The event space is elegant, yet very cozy, with warm colors and a beautiful fireplace. For groups of 12 or more, Redstone’s menus for private events use a three-tier system that gives guests the option to order their meal to their liking but stay within the budget laid out by the organizer. This location may be more upscale, but don’t count it out for an office happy hour celebration. The patio is perfect on those summer days when everyone is glad to get out of the office! Redstone’s event coordinator is extremely knowledgeable and is committed to making each event a success. Rodizio Grill is another fabulous option for pleasing groups with sophisticated, yet varying, tastes. This Brazilian steakhouse features something for everyone with its unlimited gourmet salad bar, freshly prepared side dishes and grilled meats, carved tableside. Fun fact: Rodizio Grill’s menu is 95 percent gluten free! 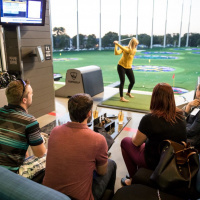 The event space seats up to 70 people and includes a 70-inch television for a presentation or watching the game. Rodizio offers flexible options to fit your event budget. Pittsburgh Blue cannot be left off any list of upscale dining experiences. This Maple Grove staple is known for its savory menu and attentive service. 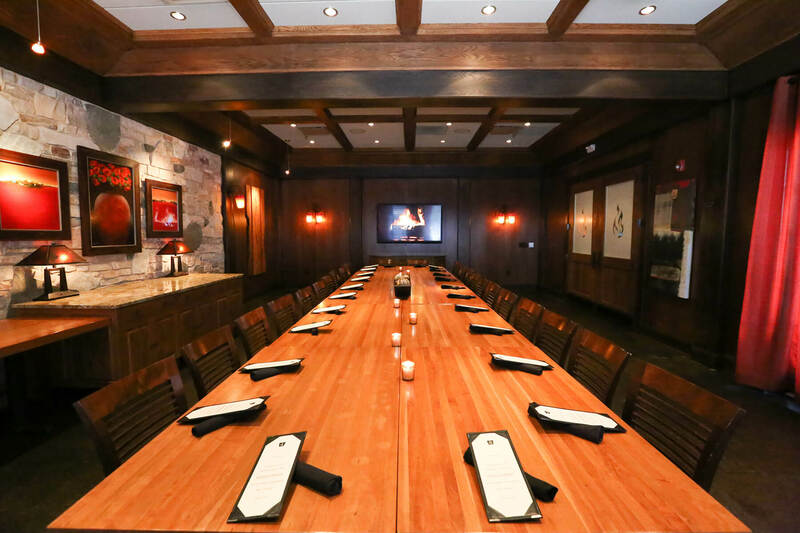 The Club Room can fit up to 65 guests, is AV equipped and features a brick fireplace. Guests will be wowed by its extensive wine list and even more impressed by its made-from-scratch food. Superbly flavorful steaks and chops are selected by master butchers, and incredibly juicy ribs and fresh seafood round out the menu. Enjoy the outdoor seating and patio during the warm-weather months. Davanni’s is one of Brooklyn Center’s best places for group dining! It has two private event rooms that seat 30 people and 15 people, respectively. There is typically no charge for the event space and it’s very easy to reserve. 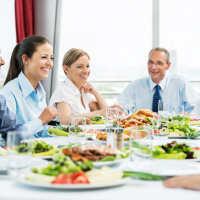 This is one of our favorite places for sports banquets because the groups can choose to pay all together or have the bill separated by families. You also have the option of ordering ahead so your food is ready when you arrive. Bowlero Brooklyn Park (formerly Brunswick Zone) may have recently changed its name, but it remains the same enjoyable venue that it has been for more than 10 years. This venue features 48 lanes of bowling (the most in Minnesota), laser tag, and a game arcade with more than 50 games. The event room seats up to 150 people, but can be split into three sections to host up to 50 people each. Bowlero has many package options to fit groups of all sizes, and with so many fun activities inside, this venue is a definite crowd-pleaser. 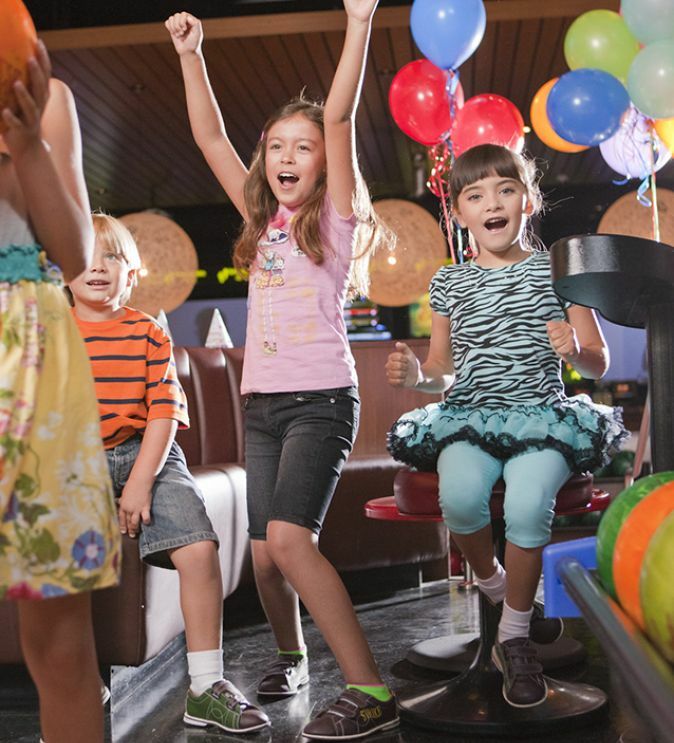 From corporate events to social events to kids parties, Bowlero has got you covered! 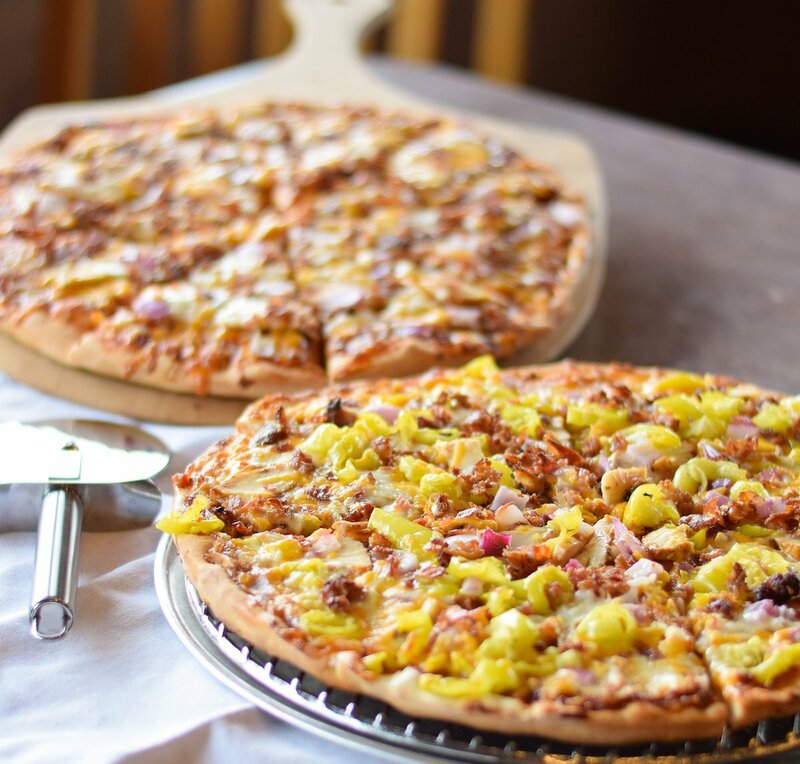 Angeno’s Pizza and Pasta of Maple Grove is another fantastic option for birthday parties and sports banquets. 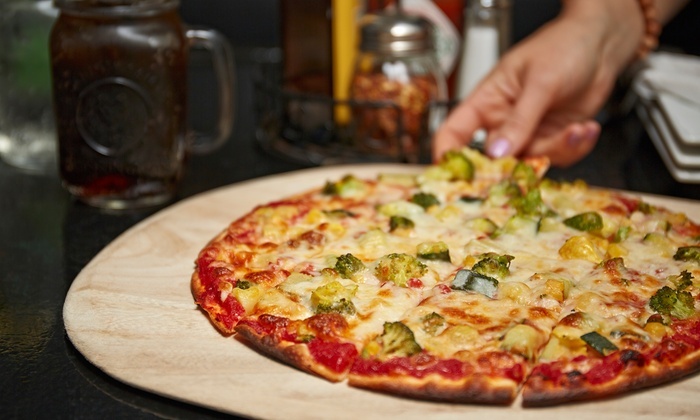 You can never have enough pizza and it’s always a crowd favorite for kids and adults alike! There’s a reason this restaurant has been thriving for nearly 30 years — the combination of great pizza and outstanding staff. On any given day, you could run into the owner, but you may not realize it, since all Angeno’s employees take pride in the restaurant as if it was their own. The private event space features a projector, natural light and seats up to 70 people. If you’d like more information on these venues or further recommendations on other event spaces in the communities of Maple Grove, Brooklyn Center or Brooklyn Park, contact our Business Development Manager, Katie Lofrano, at 763-251-3131 or Katie@mplsnw.com or our Director of Business Development, Megan Diaz, at 763-252-1420 or megan@mplsnw.com.